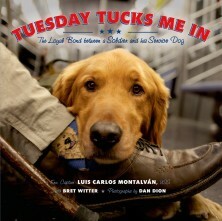 This children’s book, based on the bestseller Until Tuesday, follows a trained assistance dog named Tuesday as he helps his disabled person through a day in New York City. 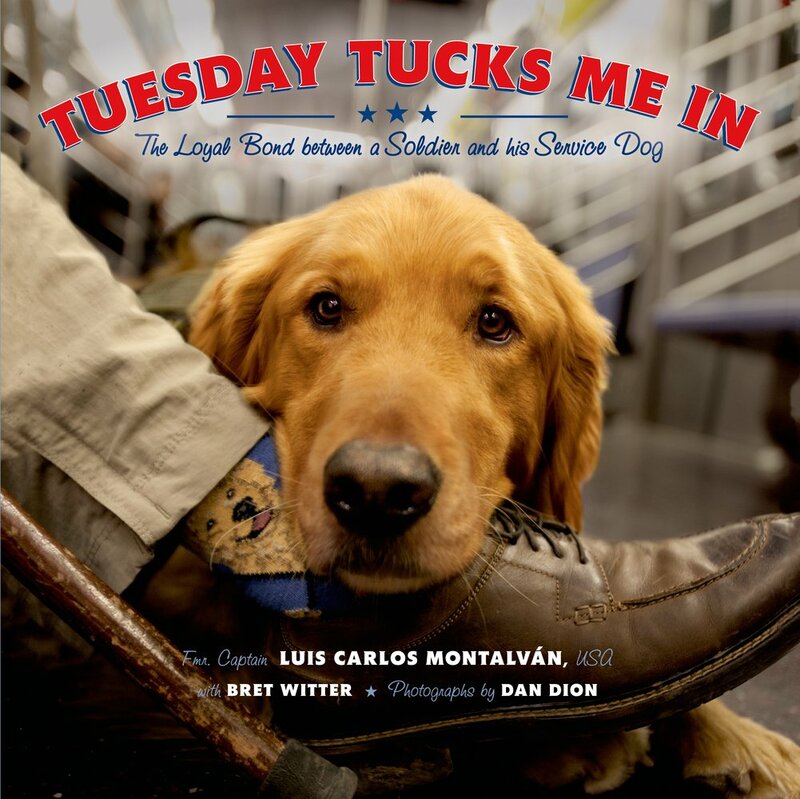 Told from Tuesday’s point of view, and featuring real photographs of Tuesday and his PTSD-suffering army veteran owner Luis Montalvan, the book is both informative and friendly. From riding the Ferris wheel at Coney Island to calming Luis during a flashback, Tuesday opens children’s heart to the wonder of service dogs. 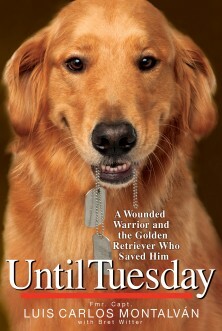 Undeniably charming…superb photographs…the simple text uses just a few sentences per page, with well-chosen details conveying the challenges Montalván faces…[This is] a touching story that will appeal to all dog lovers. Yes, I'd like to get updates from Bret delivered to my inbox. 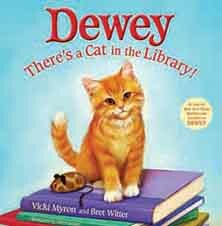 Bret Witter is a professional co-author, primarily of nonfiction books. He has written seven New York Times bestsellers since becoming a full-time writer in 2007 (plus one uncredited in 2003). 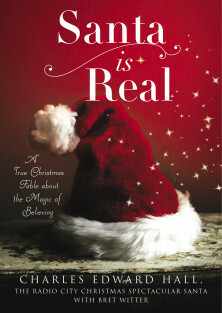 His books have sold more than 2.5 million copies worldwide and spent almost two years on the New York Times bestseller list. He lives in Decatur, Georgia.